Telstra has partnered with Ericsson to offer internet of things (IoT) connectivity to OEMs and global enterprises as of 30 March. Specifically, the partnership will bring together Telstra’s cellular IoT capabilities and Ericsson’s connectivity services to enable OEMs and enterprises to deploy, manage and scale IoT connected devices and applications globally. Telstra enterprise customers will be able to manage, access and track their IoT devices and networked assets at a local, national or global level via access to Telstra’s cellular IoT capabilities including Telstra’s extensive Narrowband-IoT (NB-IoT) and CAT-M1 technology. "Through this announcement, enterprises can now integrate their business processes with the managed connectivity services offered by Telstra and Ericsson to create highly reliable IoT solutions, which will help to drive digital transformation of industries in Australia and internationally," said Emilio Romeo, head of Ericsson Australia and New Zealand. The announcement comes on the back of the companies' announcement from September of the deployment and test of narrowband internet of things (NB-IoT) data connections of up to 100km from any Telstra base station. At the time, Telstra and Ericsson said it marked the longest range NB-IoT connection of its kind, and was a key milestone towards increasing Telstra’s LTE footprint in rural and regional Australia. The companies also claimed it to be one of the first globally to offer both NB-IoT and Cat M1 technologies. "With the ever-increasing expansion of the IoT market, our partnership with Ericsson will offer our customers an easier way to manage and scale connected devices and applications, and with our combination of NB-IoT and Cat-M1 technologies, international enterprises, across a range of industries, will have international IoT connectivity solutions," said Hakan Eriksson, technology executive and CTO at Telstra. 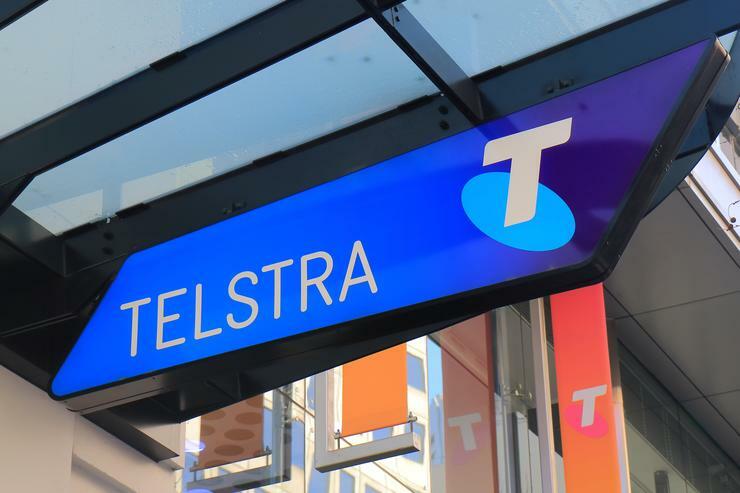 Telstra, Commonwealth Bank of Australia and Ericsson also announced plans to explore and trial 5G edge computing technologies for the financial services sector. The trials are expected to showcase what the bank branch of the future might look like, and how 5G edge compute can help to reduce the network infrastructure currently required at individual bank branches. Pete Steel, Commonwealth Bank executive general manager digital and retail operations and technology, said these technologies have significant potential to enhance the availability, stability and performance of the bank's network infrastructure and "we hope they can help us provide quicker and better digital experiences for our customers".